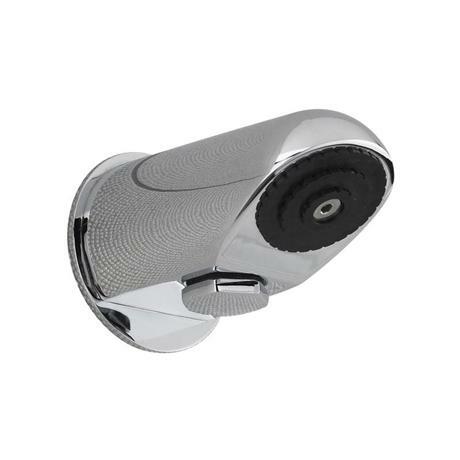 From the commercial range the Ultra Concealed Anti-Vandal Fixed Shower Head is suitable for use with Concealed Thermostatic Shower Valves, Concealed Non-Concussive Shower Valve & Concealed Manual Shower Valves (sold separately). Hi Steph, unfortunately after speaking to the manufacture we have been advised that no spare parts for this product are available. Sorry we couldn't be of more help today!